People say the shape of your lipstick expresses a lot about your personality. Unfortunately, most women today don't even bother about their lips shape, their most attractive part of her body! Do you know the shape of your lipstick reveals who you really are? It's time for a change girls! Here are the advice and tips specially for you on how to get the perfect lips in just six simple steps. Your lips deserve to be appreciated. Exfoliate: Do you know that your lips are more sensitive than you think? Sometimes you get sunburn on your lips or maybe dry even worse, your lips get painfully cracked way too often. 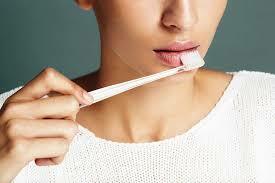 Hence, it is recommended for you to exfoliate your lips to make them smooth, finishing off with a lip balm. Don't forget to give your lips one last touch up with lip balm. Prime: Primer is totally recommended for you as a support for the lipstick. It helps your lipstick to stay longer. It is also good in covering up any wrinkles and crinkles on your lips. 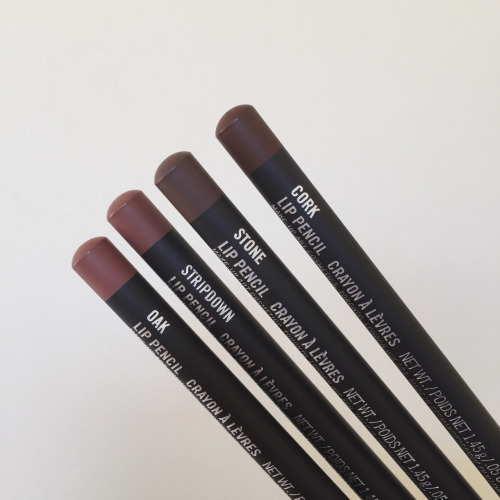 Line your lips: If you wanna give your lips a glamorous touch, especially the double curve of your upper lips, you've gotta pick a lip liner a shade darker than your lipstick. You've gotta draw the outline with gentle and don't forget to tighten your lips as it prevents the lip liner from smudging. If you wanna make your lips look bigger and exaggerated, go outside the line of your lips and draw them on moderately bigger but yeah, make sure the distance between your upper lip and your nose, half as large as the distance between your lower lip and your chin or else it will be a massive disaster! Do you know that lip liner can become greasy if it's not stored in the refrigerator? Other than keeping it cool in a refrigerator, you also can immerse it in cold water before using it. 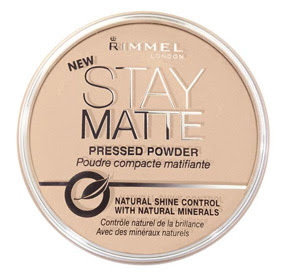 Use a powder: Cover your lips with transparent powder, smudge your lips with a tissue. this method is a bit like biting the sandwich. Fill it in: At this stage, you can fill in your lips. It is recommended to use a firm brush when applying the latter. Make sure you do it precisely. Once again, smudge your lips with tissue. 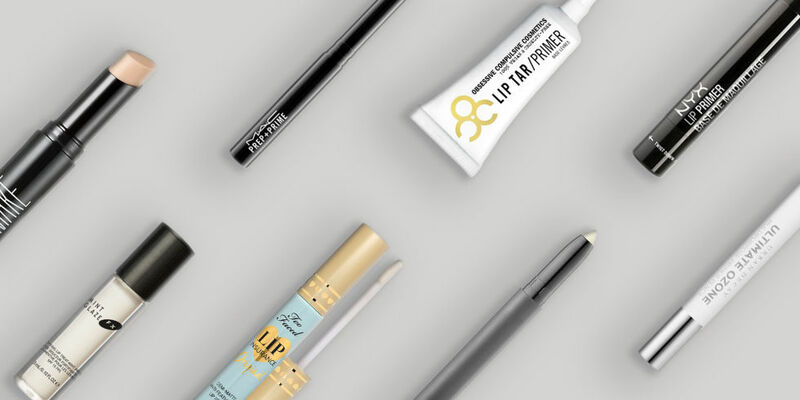 Keep it in place: Now you have the perfect lips. 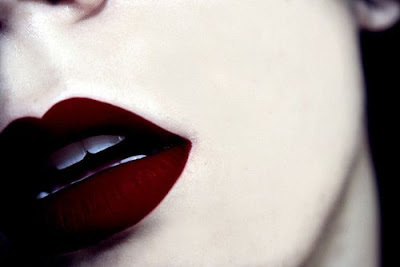 To make your lipstick stay all day, please apply the transparent powder on your lips. You absolutely can apply a lip gloss if you want to, it is good to enhance shine and complement your lip colors. So what are waiting for girls? 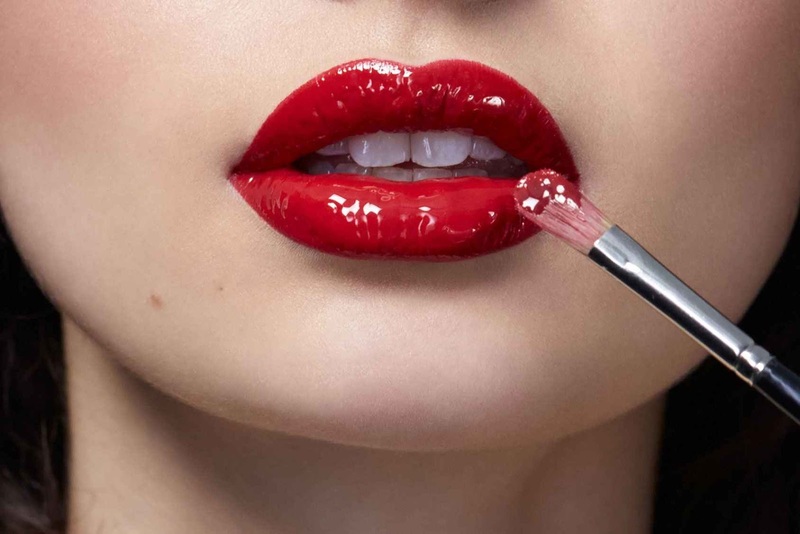 Trust me, these tips can make your lips look good and feel great! Thanks me later.